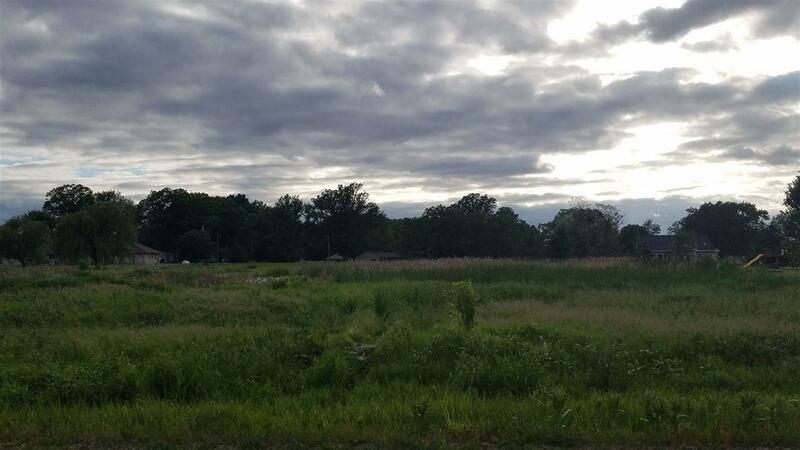 Build your dream home in this Pennway Park Subdivision lot. Convenient access to Interstate 41 and located within a short distance of golf course. Listing provided courtesy of Creative Results Corporation.